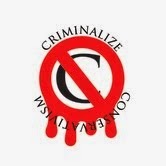 Criminalize Conservatism: Conservatism: Where The Stupid Rules. 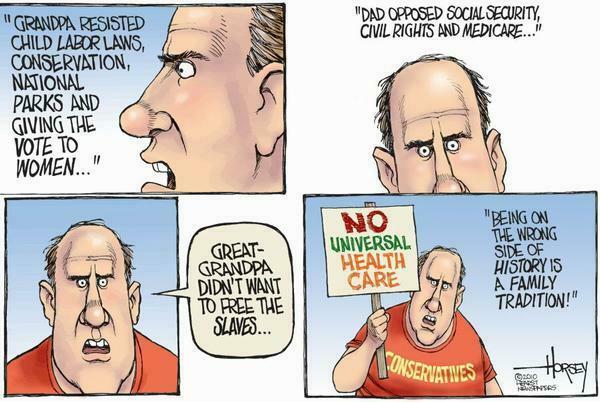 Conservatism: Where The Stupid Rules. 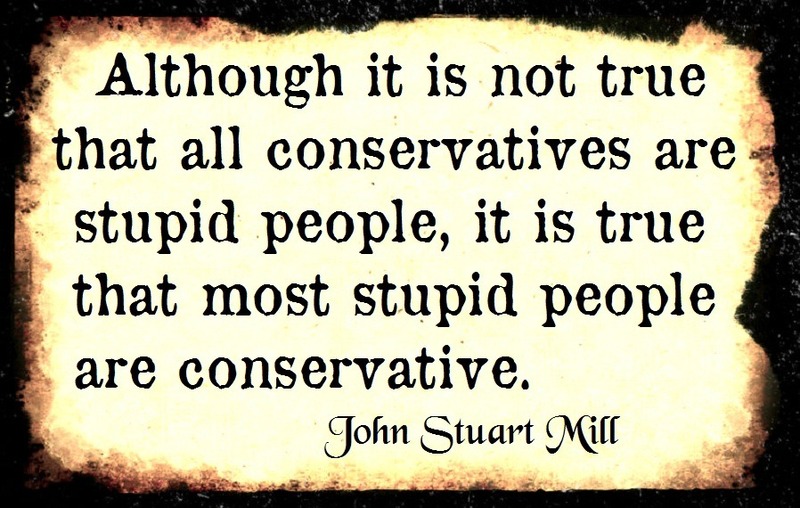 We are filing today's post under "Conservatives Are Stupid" - a label we've put on our daily posts for the 218th time. How can we ignore the stupid when it permeates the Conservative "movement" right and left, only hidden by the massive amount of meanness that stupidity generates? "While I’ve lived in Texas all my life, I’ve never seen Republicans behave how they have these last few years. After all, prior to George W. Bush becoming our governor in 1995, we had a female Democrat, Ann Richards, as our governor. That was two decades ago, but it’s still shocking to think that Texas has gone from electing a female Democrat to the highest office in the state – to electing someone like Ted Cruz as one of our two senators. "I remember not too long ago when things like evolution and climate change weren’t 'topics up for debate' and anyone suggesting they were was viewed as an imbecile. "What the hell has happened? "We’re battling people who look at 97 percent of the world’s scientists and say, 'No thanks, I don’t believe your liberal lies about climate change. Besides, winter… duh!.' As if there’s some massive global conspiracy against the GOP’s propaganda. Not only that, but much of the 'data' these fools on the right use to try to debunk climate change is paid for by big oil – an industry that stands to lose billions of dollars if we were to ever move away from fossil fuels. "Oh, and we can’t forget about gun nuts. You know, the people who literally claim that guns have nothing to do with gun violence; that somehow guns make us safer, except for the fact that we lead the modern world in gun violence while also having more guns than everyone else. If more guns really made us safer, then shouldn’t we be the safest country on the planet with the lowest rate of gun violence? "I’m sorry, I like to use logic every once in a while. "But then there’s always the economic theory pushed by the GOP that if we just make rich people richer, that somehow the rest of us will benefit. Meanwhile, not only are Republicans admitting that income inequality is a problem – they’re pushing for more of the same policies that made it a problem in the first place..."
That SEEMS to explain the Conservative stupidity, but perhaps you need some more proof that Conservatism is for the dumbest among us? ...although the leadership would have to admit that the stupid runs from the bottom up. We've mentioned more than a few times that the only difference between today's GOP and your grandfather's GOP is that the leadership has allowed the inmates to run the asylum. Stupidity isn't a crime, though many think it should be.